Welcome to La Quinta, the gem of the Southern California Desert. 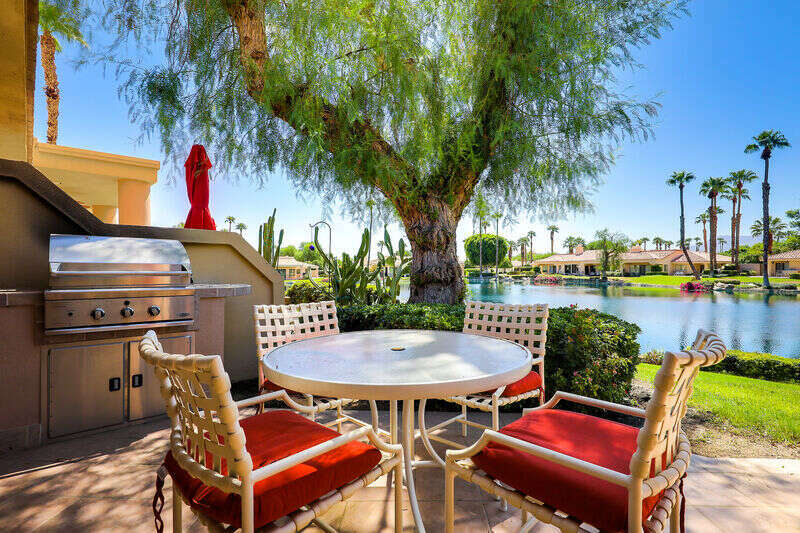 Luxury Leasing Vacation Rentals manages the best vacation homes in the area south of Palm Springs. Our private homes in La Quinta and Rancho Mirage overlook the famous Golf Courses of PGA WEST© and Mission Hills Country Club. Nightly, weekly, and monthly rentals are perfect for large groups and family reunions. 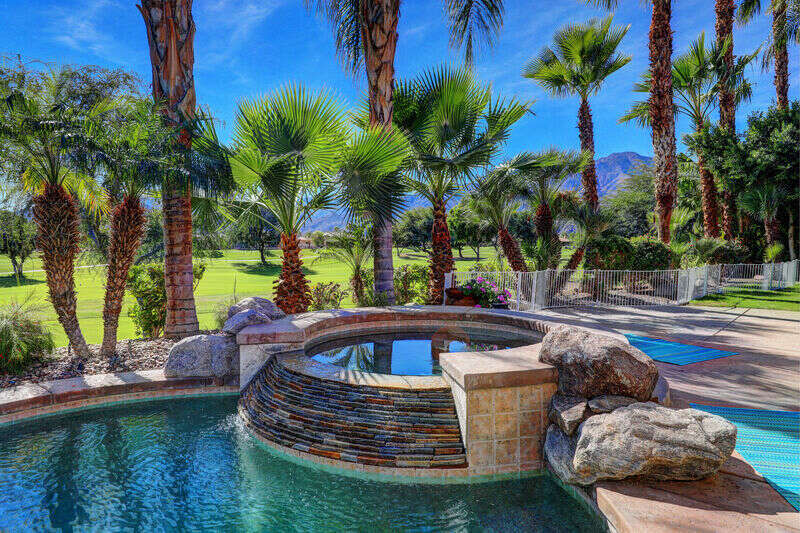 Book your Dream Golf Vacation to the Palm Springs Area!